What's up fellas? I haven't posted for a while. Just finishing PCT from my last cycle and it was by far my favorite so far. Low sides and felt great the whole time. Put on 10 lbs of muscle and bf stayed the same. The cycle looked like this. And ran a proper 6 week PCT. I liked the slow steady gains from the eq right up to the end and I'm almost 6 weeks off and my lifts are all still the same which is new for me to keep all of that. Also did not lose any weight during PCT. Ok so I was thinking of pairing Primo which I have never run but here great things with eq cyp and test cyp and proviron. 1-12 Equi cyp ?? Not sure if it's ran as high as eq. A little help here would be great. Is 12 weeks long enough with the primo? Should I go with regular eq? And I think about 12% bf. I'd like to get to 10% or lower and continue to sculpt my physique. Thanks for checking this out for me. 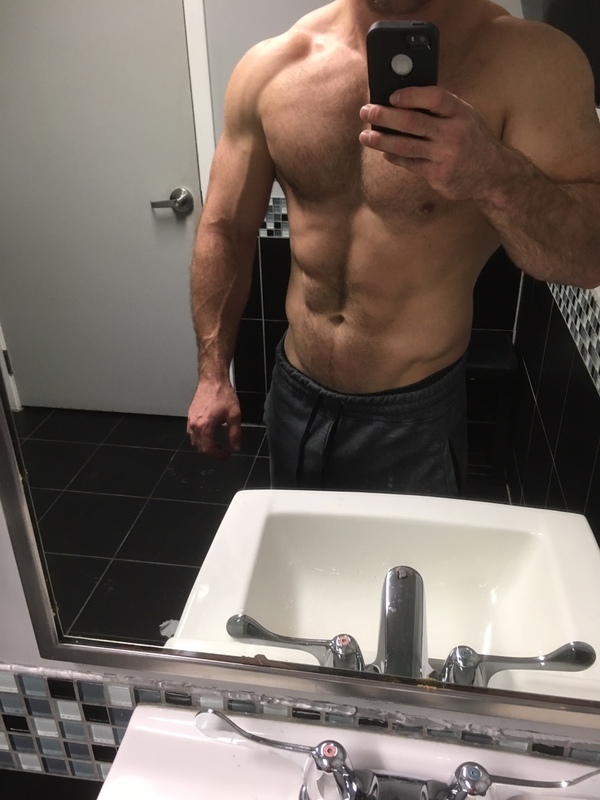 Taken 2 weeks ago not sure bf but I was definitely eating a lot on cycle. Thanks Dylan! That's the plan then. I'm a few months away but will definitely give some updates. Thanks for the input. Maybe I'll try running it a little lower and see how I like it. I ran primo on previous cycle at 600mg and just fell in love with it. You will absolutely love it especially in your condition.